Life changes! 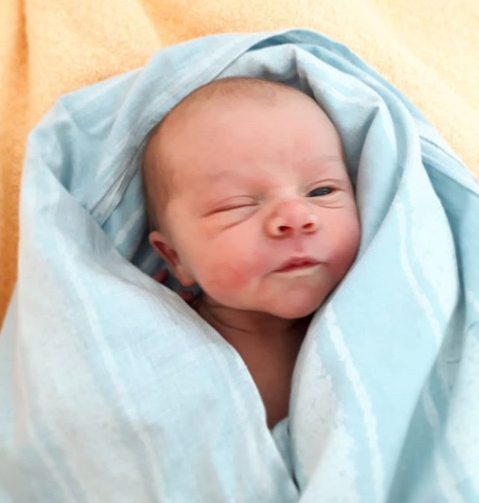 Nore was born on March 11th at Södersjukhuset in Stockholm. And as life changes, so must you, to adapt and evolve. Nore is a healthy baby who eats and grows as he should, and to spend time with him is amazing, but also demanding (at least sometimes). That means that you have to find new ways to train and (more importantly!) to recover. For me it has meant a little less travel and training camps, a lot more running from home (which means less orienteering), and significanty less sleep during the nights. It is difficult to get enough time to recover, but we have been quite good at taking naps, and Nore is sleeping more and more regularly, so I believe it will only get easier (or at least that’s what I hope…). He also seems to enjoy the baby stroller, so I guess we will spend a lot of time out running together! All in all it has been a great experience so far, and even though my life has changed much in the last month, I must say it has been for the better! 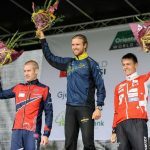 Om Nore (och du) gillar löparvagnen är tiden 32:20 på 10 km kanske något att slå om 7-12 månader? Och nattsömnen kommer nog både bli bättre och sämre i omgångar, liksom återhämtningen vaken tid.